These things tend to happen when you support Trump. Another day, another Observer staffer leaving the paper because it endorsed Donald Trump. Stein had worked as the Observer’s restaurant critic since 2013. He is the second Observer staffer to leave in protest. 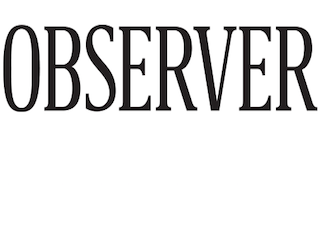 National political reporter Ross Barkan also left the Observer shortly after the paper published its Trump editorial. While he didn’t make a big show of it like Stein did, Barkan said the endorsement was a factor in his decision to leave.